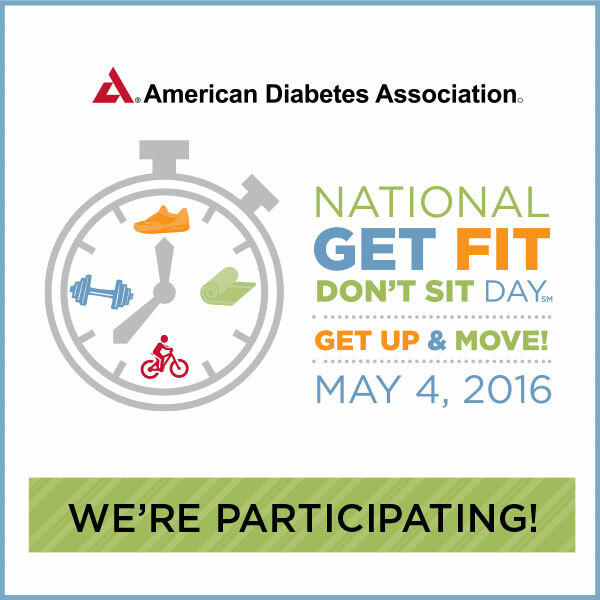 Bronx Community Health Network, Inc. (BCHN) is joining with the American Diabetes Association® in celebrating National Get Fit Don’t Sit DaySM today. On this Wellness Day, the Association encourages everyone to limit the amount of time they spend sitting by making sure they get up and moving at least once every 90 minutes throughout the work day. To celebrate National Get Fit Don’t Sit Day, BCHN will promote the event to its employees and on social media throughout the day. National Get Fit Don’t Sit Day is part of Wellness Lives HereSM, an American Diabetes Association initiative designed to inspire and fuel our nation’s healthful habits at work and beyond. To learn more, visit wellnessliveshere.org.